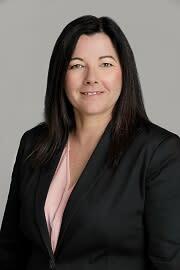 Perth Convention Bureau is pleased to welcome a new member to the Associations team with the arrival of Senior Business Development Manager Linda Adams. Linda joins the Bureau with extensive experience in the tourism sector, having worked in senior business development and sales roles in commercial aviation for the past 21 years. She is passionate about promoting and supporting WA as a conference destination and ensuring visitors can explore all that WA has to offer. Originally from Queensland, Linda moved to Perth in 2011 after living in London for 13 years working for British Airways. She now loves that Perth is home and has enjoyed her first few months at the Bureau promoting WA as a business events destination.